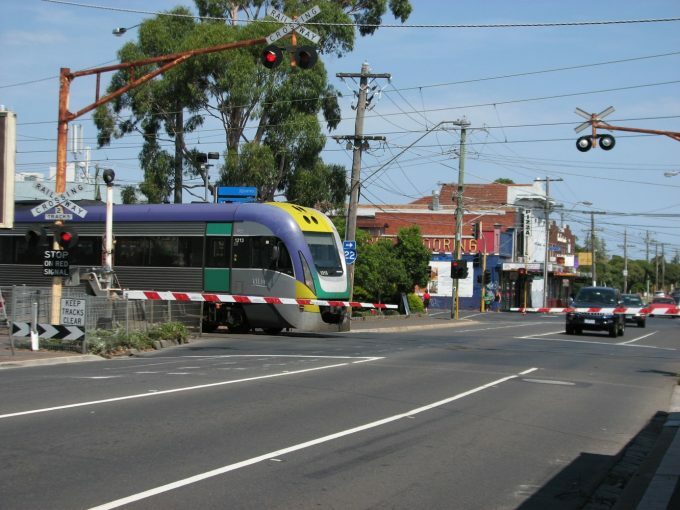 The Caulfield to Dandenong project can be traced at least a decade back to studies identifying the need to remove level crossings on Melbourne’s busiest rail corridor and add capacity with additional tracks. Ground conditions along the corridor make lowering the line extremely complex and expensive, and unless all of the level crossings removed along this stretch, the full benefits for relieving road congestion, improving rail and bus services cannot be realised. This was always going to be a mega-project and one most likely to involve elevated rail. The previous Napthine Government approved a $2.5b project for the same corridor under an unsolicited bid by a private consortium. Originally, this proposed allowing passenger vehicles to pass beneath the rail line, while trucks would use level crossings. 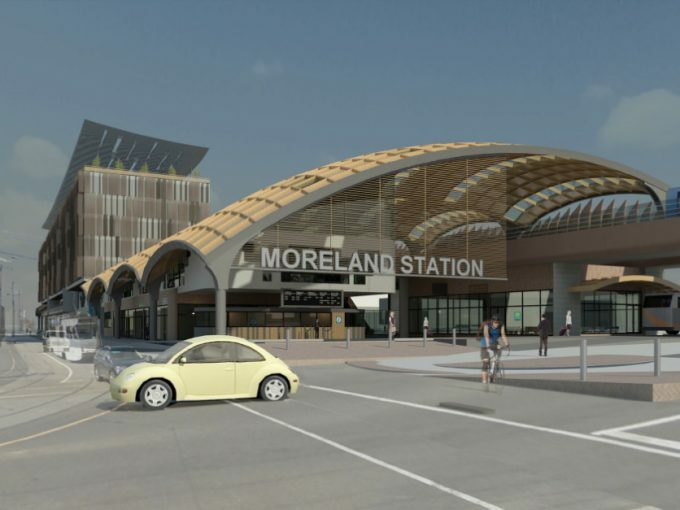 Rejected by the state roads authority in favour of trenching the railway line to remove only four level crossings, this proposal was cancelled by the incoming Labor administration and replaced with the state-driven proposal to upgrade the entire corridor which includes approximately 8.2km of elevated tracks 9 meters above street level in three sections; five new elevated stations; and 22.5 hectares of new public open space on land formerly occupied by the rail tracks. 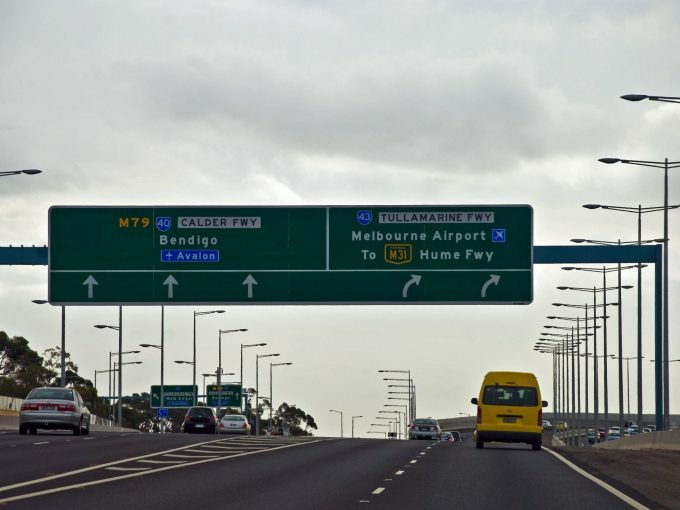 In apparent confusion about the relative merits and status of private sector bids versus public sector driven projects over the years, many residents argue they had been promised rail-under-road grade separations. Although consultation was executed in 2015 along the corridor, this was to understand what communities would like to see in terms of problems remedied and new facilities. There was little to explicitly explain the various options for grade separation and why some would be more viable than others. While such conversations may have happened informally, the only testing of design options appears to have been via focus groups. Thus, for the broader community, the final designs released had the effect of a fait accompli. The Herald Sun and the Opposition have hijacked this history to develop a narrative that frames the Andrews Government as uncaring about residents’ concerns which has bolstered objectors to make numerous hyperbolic claims, many lacking evidence. These claims include: increased noise and vibration, overshadowing, overlooking of back yards from trains, and viaduct undercrofts becoming an un-maintained dumping ground attracting crime, vagrancy and prostitution. Therefore, according to some in the community, the project will have detrimental outcomes and the process by which it has been developed has failed to respond to their preferences and expectations. Elevated rail has a history in Melbourne, much of it within the city’s most desirable areas. 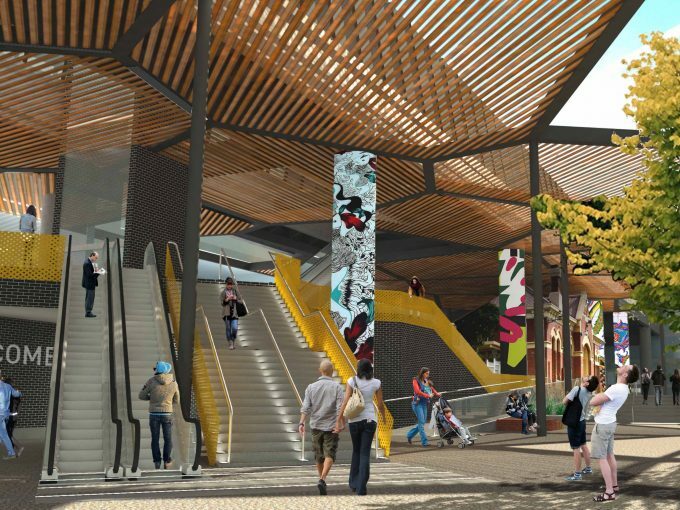 Glenferrie and Auburn stations serve as prime examples of the way elevated rail is integrated into thriving retail strips enabling easy transfers to other forms of public transport. Evidence from around the world shows that while elevated railways can have some of the negative impacts feared, good planning and engineering, design quality, community ownership and careful management can obviate them. Modern engineering means less noise, as evident by newer elevated railways in Vancouver, Zurich, the Randstad and Tokyo and taller viaducts mean adjacent property at ground level cannot be seen from trains, as well as lighter undercrofts. London shows that spaces beneath viaducts can be used for warehousing, retail and entertainment, and under elevated sections of the Paris Metro, notable promenades, bike paths and street markets exist. Elevated rail makes stations more prominent and releases public land from rail reserves. It also provides the best passenger experience, offering views over the areas it passes allowing a better appreciation of the places we live in. It can also be less disruptive to build, and less expensive than trenching or tunneling. Given all of these benefits that go beyond the limited scope of relieving road congestion, the question remains – could it have been less controversial? A more traditional planning process involving presentation of options and full environmental assessment may have permitted proper examination of elevated rail benefits. However, such a lengthy process in times of neo-liberal planning and the politicization of infrastructure may have allowed it to become so politicised that rationality may not have prevailed within the electoral cycle. We are now faced with the prospect that this project will be completed within two years, just in time for the government to face re-election. In this instance, the evidence base will go beyond anything researchers can add to the debate as Melburnians will be able to experience whether or not it does what is being claimed for it now. 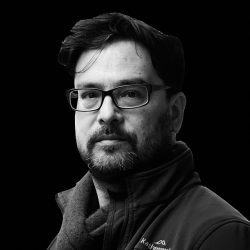 Ian Woodcock is an Associate Lecturer at the Centre for Urban Research at RMIT University and can be contacted at ian.woodcock@rmit.edu.au. This article was originally published in Planning News by Planning Institute Australia.